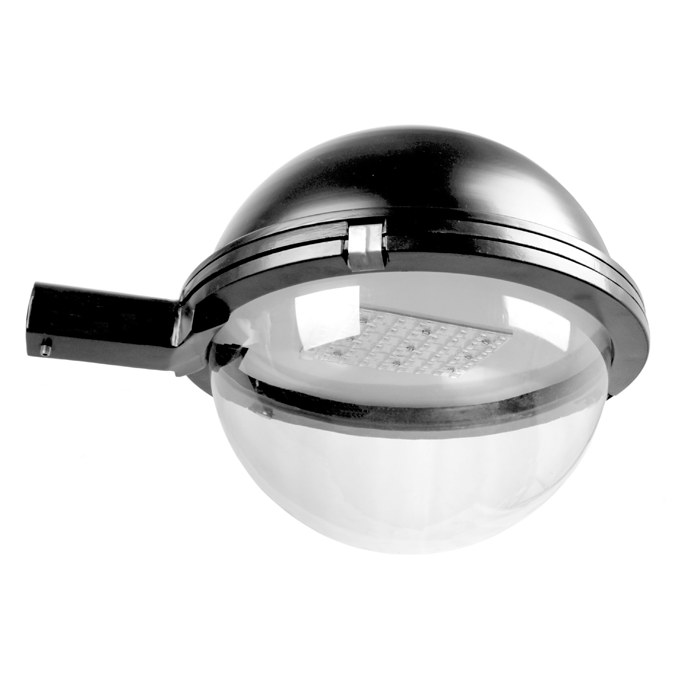 One-piece UV stabilized, clear polycarbonate bowl as standard. Powder coat to any BS or RAL colour. Solving complete project management problems through our technical expertise and manufacturing excellence ensures that every project is executed and completed within budget and on times. We like to be the exception in this highly competitive marketplace.